Available on iTunes on Election Day, November 4th, 2008, and on 7″ vinyl on Inauguration Day, January 20th, 2009. 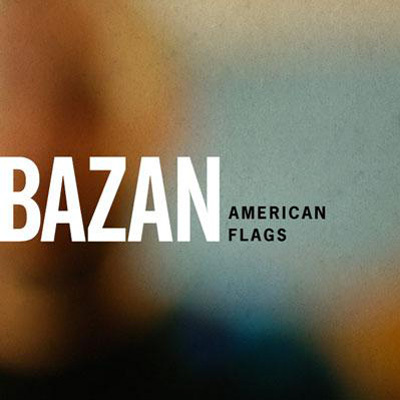 American Flags, was recorded during the sessions for Curse Your Branches . This acoustic version of Please, Baby, Please was recorded for the Alone At The Microphone DVD.